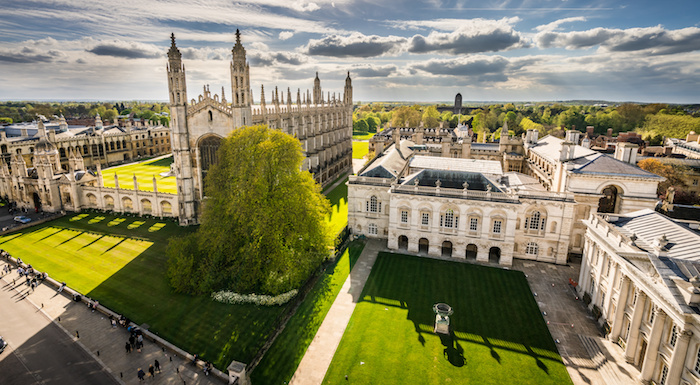 Legal Cheek is coming to Cambridge for an evening of commercial awareness discussion and careers advice as part of the new Inside Track series. The evening event, held at BPP University Law School’s Cambridge campus on Wednesday 13 February, kicks off with a Question Time-style discussion, featuring lawyers from Baker McKenzie, Mayer Brown, Mills & Reeve and White & Case, alongside a legal education expert from BPP University Law School. Lead designer at BPP Law School and former learning & development manager at Norton Rose Fulbright, London. Partner in the pensions and employment team at Mayer Brown, London. Real estate partner and head of Mills & Reeve’s Cambridge office and head of the firm’s China team. Amid Brexit uncertainty, cross-industry technological disruption and creeping concerns about the durability of the global business cycle, there is plenty to talk about. The speakers will consider how these factors affect their respective practice areas, and give their views on the future of the legal profession as it responds to these forces. They will share, too, insights from their respective career journeys to date, and advise attendees on how they should be positioning themselves as they prepare to enter the profession. Apply to attend this free event below. You’ll be asked to submit a CV and two questions for the panel.